Where to Stay in Wisconsin | wisconsin.com - Wisconsin's Home Page! Looking for a place to stay in Wisconsin? We have listed over 1,200 Wisconsin Lodging Establishments, including Motels, Hotels, Cabins, Cottages, Bed & Breakfast Homes, Campgrounds, Condos, Vacation Homes and Resorts! We are adding more every week. If you know what Wisconsin community you would like to find a lodging establishment, click on the "Lodging by Community" button. There we list Wisconsin Communities in alphabtical order. If you are looking for a particular type of Wisconsin lodging, click on the "Lodging Type" button of your choice. We have Motels & Hotels, B&B's (Bed & Breakfast), Cabins & Cottages, Campgrounds, Condos & Vacation Homes, and Resorts. We list by county the type of lodging establishment you are looking for. Click on the Wisconsin Lodging In Alphabetical Order button to see all these lodging types into one Alphabetical Lodging Directory. We have also listed the different types of lodging by the Wisconsin County. We list all 72 Wisconsin Counties with icons for the six (6) different lodging types available for each Wisconsin County. Just click on that counties icon to find the list for that county. 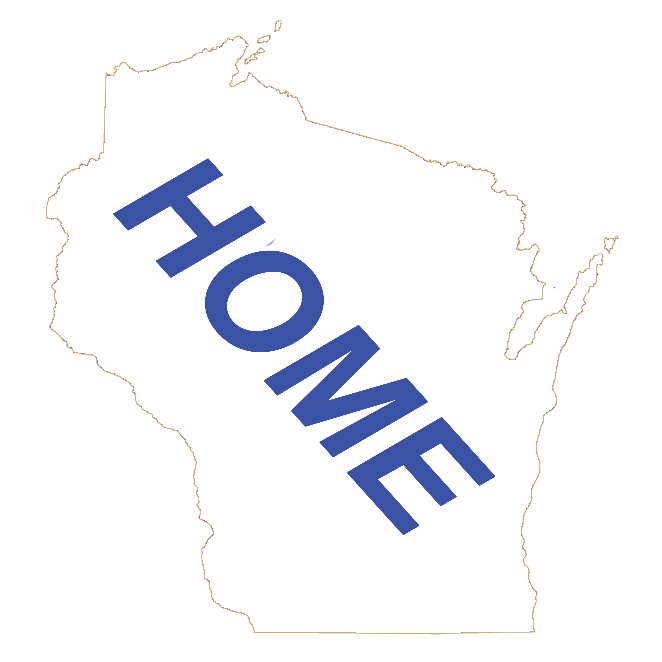 Click on the Wisconsin County Name to see a list of All lodging types in one place for that Wisconsin County. All six different lodging types will be listed in alphabetical order. We also have listed the different Lodging Groups to make it easier to stay at a location that honors your rewards membership.